Get Legal, Get Help, Get Started! We are committed to helping patients obtain legal access to medical marijuana in full compliance with state law. Our staff includes medical marijuana experts, doctors and others to ensure you have a comprehensive team in place to work with you. Liberate was founded by Dan Reid, one of the nation’s leading medical marijuana advocates. 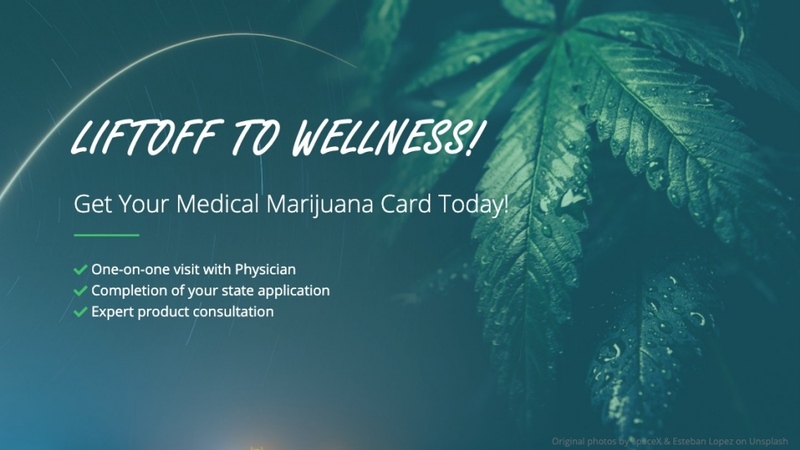 We have offices across Florida, including Naples, Melbourne, Fort Myers, Port Charlotte, Jacksonville and West Palm Beach.We are committed to helping patients obtain legal access to medical marijuana in full compliance with state law. Our staff includes medical marijuana experts, doctors and others to ensure you have a comprehensive team in place to work with you.